New Delhi: Telecom gear maker Nokia has bagged USD 230-million 4G network deal from Bharti Airtel in nine telecom service areas. 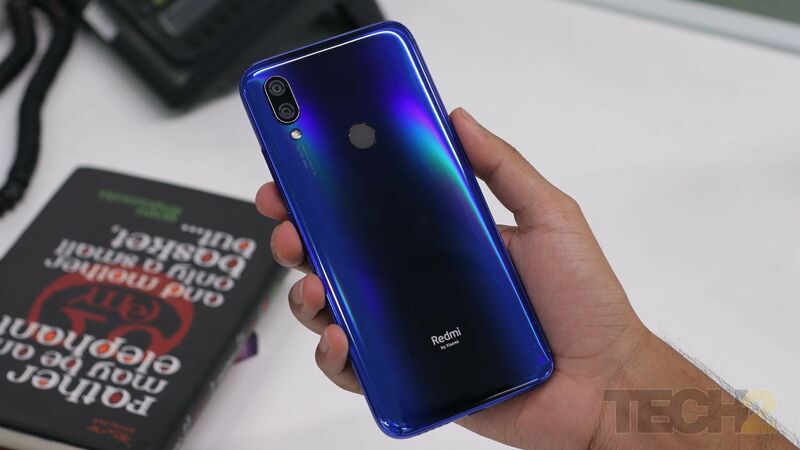 "We have a long history of working with Bharti Airtel and with this latest agreement we have become the largest supplier of 4G for the company," Sanjay Malik, Head of India Market at Nokia said in a statement. "This network expansion will provide the capacity, coverage and speed the company needs to meet the next wave of data demand in India," he said. 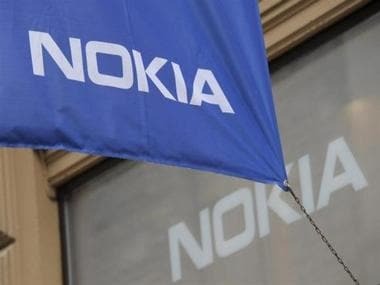 Nokia will deploy its available 4G network technologies across nine of Bharti Airtel's circles in India including the regions of Gujarat, Madhya Pradesh, Bihar, Rest of Bengal, Odisha, Mumbai, Maharashtra, Kerala and UP East, the statement said. 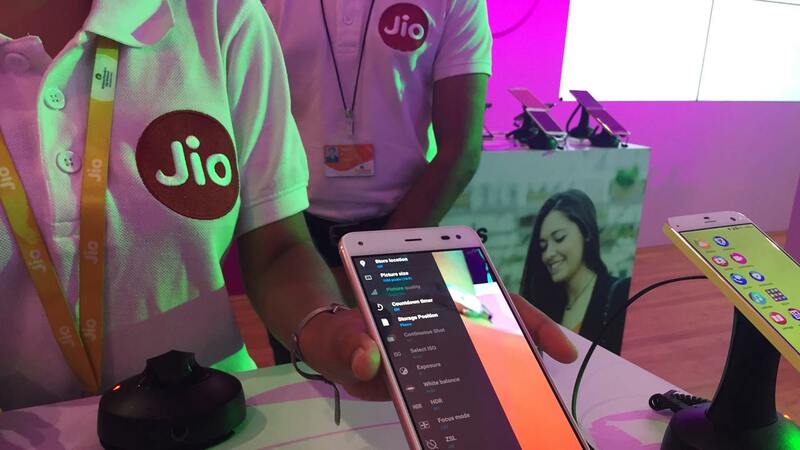 The coverage expansion will include major cities such as Lucknow, Ahmedabad, Patna and Siliguri. "We are pleased to continue to leverage Nokia's leading radio access technology and services expertise to expand 4G capacity and coverage and further increase the quality of service for subscribers," Bharti Airtel said in the statement. However, Nokia and Airtel did not comment on the value of the deal. According to sources, the fresh deal between the two companies is estimated to be around USD 230 million. The new agreement with Nokia will see Airtel expand the deployment of 4G technology in three new circles in addition to six circles it already serves, enabling launch of new services that started in September. "Nokia will also expand the operator's 3G network in eight of the territories as part of this rollout and modernization of legacy 2G BTS," the statement said. Agreement between Nokia and Bharti Airtel will enhance coverage and access in urban, suburban and rural areas within nine circles in India, it added.